The company says the product is a high-tech blend with reinforced synthetic polymers specifically designed to expand and restore elasticity to renew main seals, as well as cam seals, O-rings, timing cover seals and other gaskets. Most rear main seal leaks are caused by the drying, hardening and shrinking of the main seal, plus normal wear in the crankshaft and seal. Rear main seal leaks can start at just 60,000 to 80,000 miles. With today’s attention on keeping vehicles longer, it pays to help your customers keep an eye out for oil leaks so they can be stopped early – before they lead to bigger, more expensive problems. Bar’s Leaks Concentrated Rear Main Seal Repair works with all gasoline and diesel engines using conventional, high mileage and synthetic oil. Simply add one bottle to the engine crankcase at or between oil changes. Most leaks will stop within 100 miles or two days of driving. 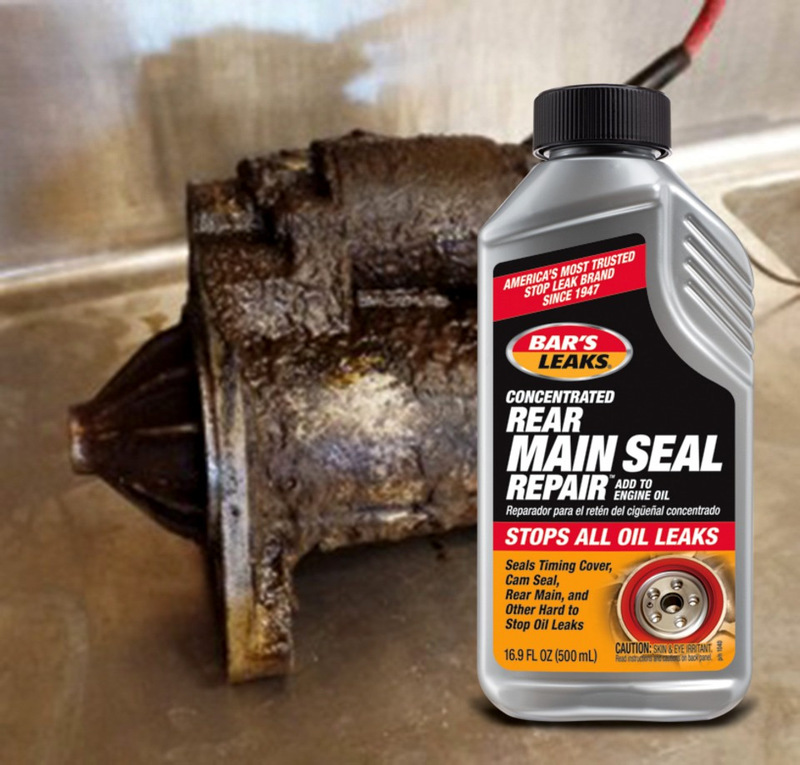 Like all Bar’s Leaks products, Concentrated Rear Main Seal Repair is made in the U.S.A. It is available to distribution in case packs of six 16.9-ounce bottles.